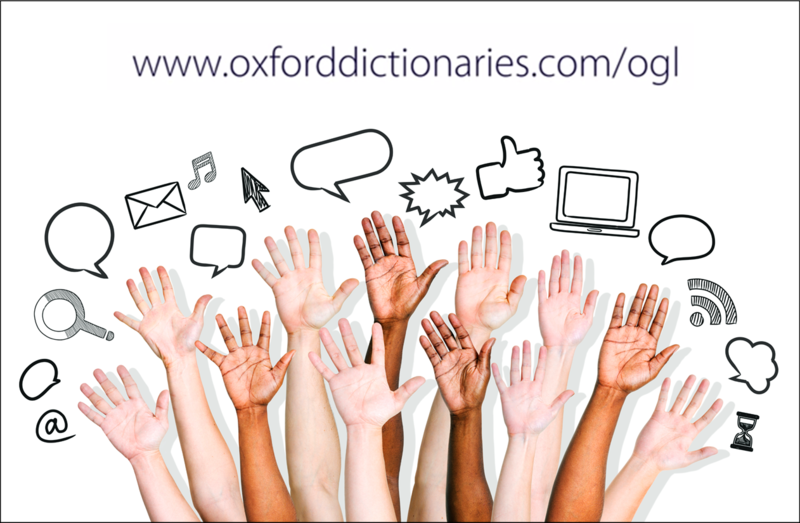 As the makers of the world-famous Oxford English Dictionary and a department of Oxford University, UK, Oxford University Press is already a world leader in the dissemination of English language materials, and publishes language resources in more than 40 languages. In partnership with language technologists, Oxford’s lexicographers and language researchers are leading the way in creating language content built for the digital world, providing language content tailored for the world’s major technology companies. Now, a new team at Oxford is focusing on global languages and those language communities that have less resource and access to digital language tools and are in danger of getting left behind in the digital race. 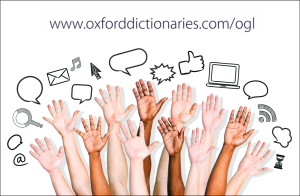 Oxford Global Languages is a major new programme which will allow large quantities of quality lexical information for 100 of the world’s languages to be systematically created, collected, linked as part of a networked structure, hosted and managed in a single interlinked repository. For the first time it will enable millions of people across the globe to find answers online to everyday language questions in order to communicate more clearly in a variety of languages. This ambitious project includes major global languages but also digitally under-represented ones, identified as those which are actively spoken and used by large communities but have limited digital capacity or accessibility. IsiZulu and Northern Sotho have been identified as languages in this category, and will be included in the first phase of the programme, launching at the 9th Pan-African Literacy for All and 10th Reading Association of South Africa (RASA) National Literacy Conference on 2 September 2015. We will begin by making content in both languages available online free of charge, and will then work with the language community to add additional features such as guides to grammar, sample letters and blogs written by speakers and experts in these areas. We’ll also be launching an online community open to all speakers who are interested in developing resources for their language. Posted in Newsroom, RASA 2015.